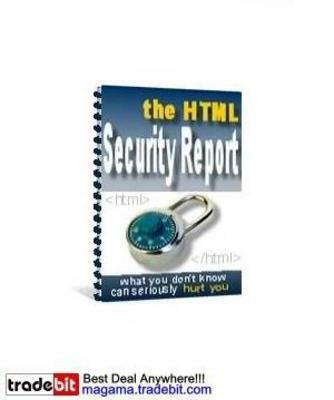 The HTML Security Report MRR! "Are Your Visitors Stealing From You?" thus creating a huge loss. Which one of the closely guarded tips below could you use? If you're now wondering about the cost of this exclusive, shocking resource then you are in for a big surprise!